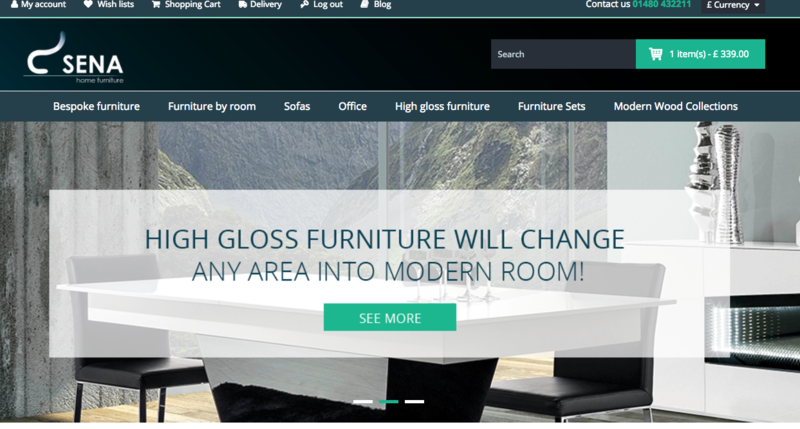 Welcome to Sena Home Furniture – we’re one of the biggest online modern furniture stores in the entire United Kingdom. 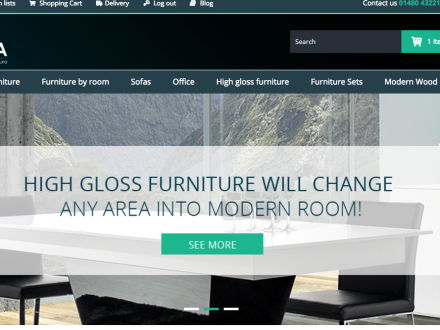 With the wide selection of furniture, you won’t be disappointed. You can choose your own colour, size and shape. our main office & showroom is located in Huntingdon nearby Cambridge & Peterborough. We always offer local free delivery and very reasonably prices assembly on site service. Our team is always ready to help you! Call for free furniture & interior advice anytime! tv units & much more!